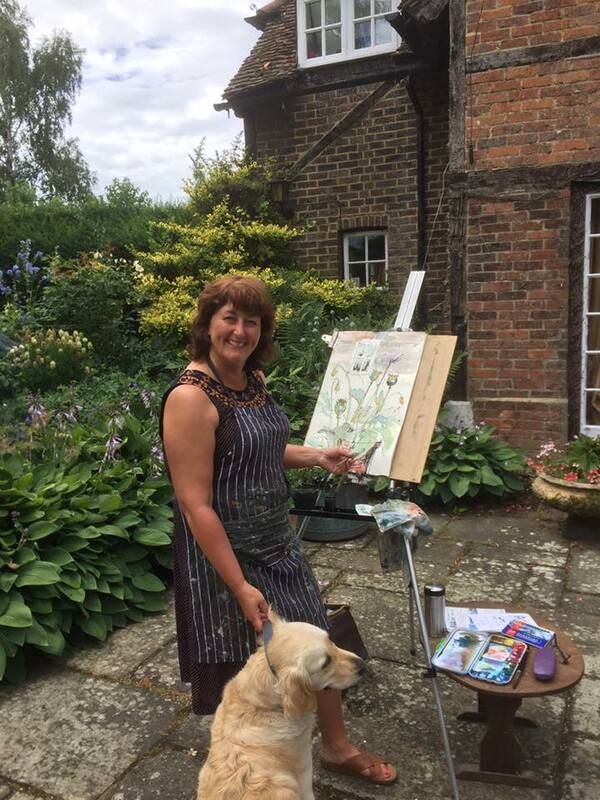 A fabulous day was held on Saturday 1st July in a stunning private garden in Surrey thanks to Juliet and Mark who opened their garden for the second time in aid of Kids for Kids and Transverse Myelitis. Painters of all abilities came to join in the wonderful opportunity to paint in this beautiful garden with views across farm land. We raised a spectacular £357 for each charity (Kids for Kids and Transverse Myelitis). Fingers crossed we can Paint and Picnic again next year!